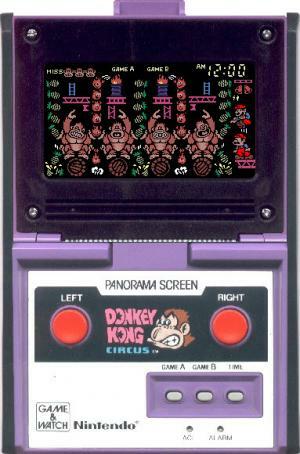 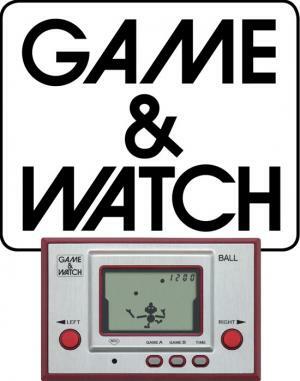 Game & Watch is a line of handheld electronic games produced by Nintendo from 1980 to 1991. 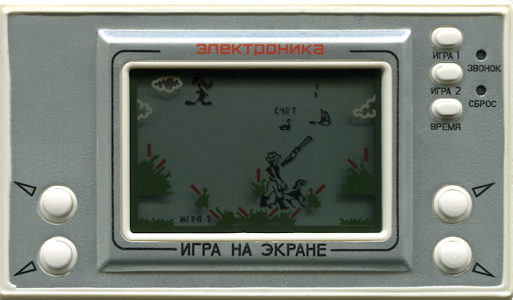 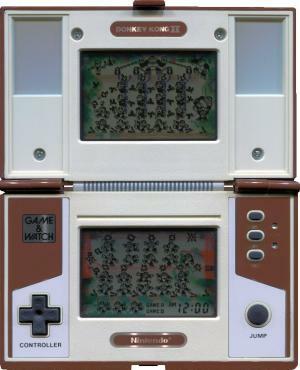 Created by game designer Gunpei Yokoi, each Game & Watch features a single game to be played on an LCD screen in addition to a clock, an alarm, or both. 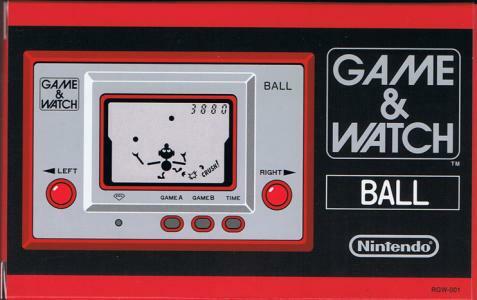 It was the earliest Nintendo product to garner major success.There were 59 different Game & Watch games produced for sale and one that was only available as a contest prize, making 60 in all. 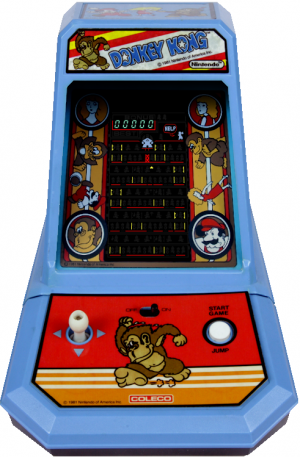 The prize game was given to winners of Nintendo's F-1 Grand Prix tournament, a yellow-cased version of Super Mario Bros. that came in a plastic box modeled after the Disk-kun character Nintendo used to advertise their Famicom Disk System. 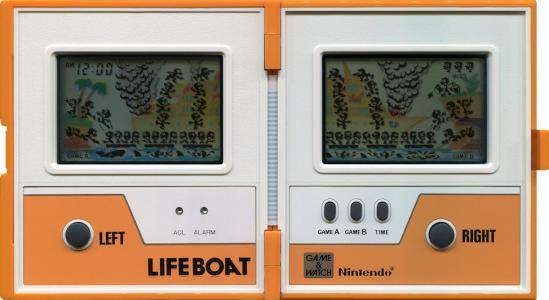 As only 10,000 units were produced and it was never available for retail sale, the yellow version is considered rare.